When it comes to your laboratory concerns, pipette tips generally don’t even make it on the list. There are new instruments to validate, equipment to maintain, and constant trouble-shooting to keep your lab up to code. 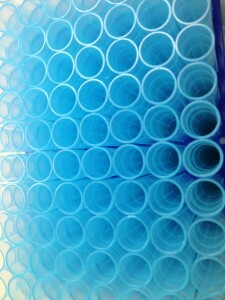 The importance of the pipette tips should not be overlooked. 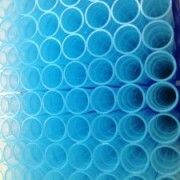 When purchasing your next order of tips, consider the samples you’ll be working with. 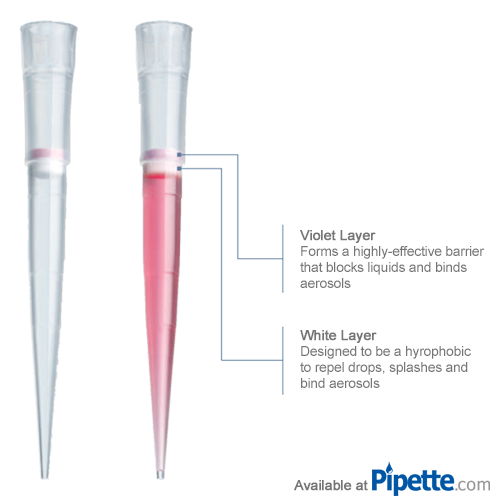 There are two main options to consider when purchasing pipette tips. Do you need the standard or low retention style tips? 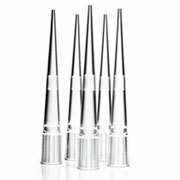 Standard pipette tips have been used for decades and can be found in labs across the world. They are inexpensive and familiar to researchers, but also leave a lot of fluid behind. Low retention pipettes offer labs far less waste, higher accuracy, and better handling. Each of these options have a range of benefits that can save your lab money while increasing your accuracy. Low retention tips are an average of 25% more expensive than their standard counterparts. While that cost may make standard tips seem like the clear choice, low retention tips help labs save money on expensive calibrators and reagents. This is accomplished by reducing the excess that is normally left with in the standard tips. A study by Sartorius showed that as much as 4 uL of residual liquid may be left behind when using standard tip pipettes. While that may not amount to much when doing bulk QC, if you are handling rare or costly reagents, that loss can seriously impact your budget and research. The viscosity of your solutions and reagents can create surface tension issues in standard tips, which leaves more sample behind, skewing laboratory results. Low retention tips couple a hydrophobic surface with a safety air gap to deliver the right amount every time, without the residual waste of standard pipette tips. If you work with more viscous reagents, it may be a good time to think about switching from a standard tip to a low retention tip to increase your precision. Low retention tips use air gap technology to reduce the surface tension of liquid during pipetting to prevent loss of reagent. In addition, it reduces the amount of dead volume required with standard pipettes so technologists do not accidentally add that volume during testing. For everyday chemical lab work, a standard pipette may provide all the accuracy you need for testing, but if you are working with minute or sensitive volumes, low retention tips are recommended. While 100% accuracy is the goal in lab work, most managers understand that they need to balance that accuracy with cost. Pipette tips may not be a high cost product to purchase, but labs that do not use the right tips may be losing additional money through lost of reagent, all while receiving inaccurate results. The pipette tips at Pipette.com are guaranteed to negate this risk, check out our various selection here!